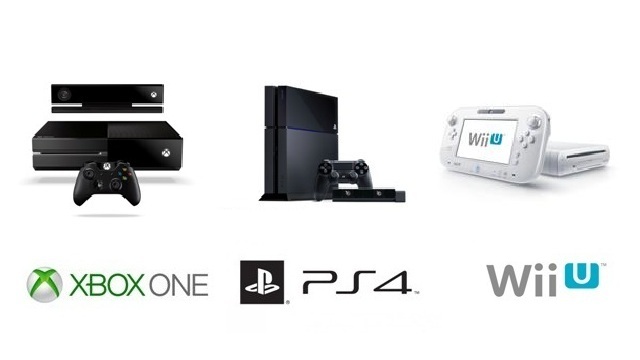 Console War VIII | May the best gaming console win! May the best gaming console win! This blog is dedicated to providing links, news, and videos on the eighth generation of video game consoles. Here is a comparison chart of the consoles; courtesy of IGN.com.